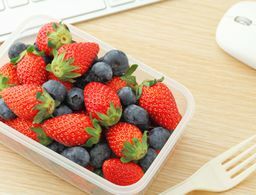 Unfortunately, the most obvious signs of aging take place on the one place people are always looking at: your eyes. Dark circles, sagging under-eye bags and crow's-feet can age your face by years, oftentimes showcasing all those late nights out and damaging days in the sun that inevitably did quite a number on your eye area. 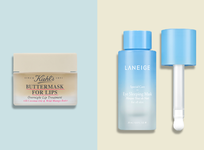 Luckily, there's a multitude of eye-correcting miracle workers on the market right now, promising to make you look like you just slept 10 hours after a single application. 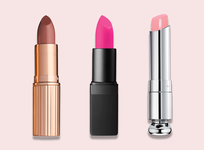 Ahead, five fast-acting eye creams that will lift, de-puff and smooth your eye area for a more youthful look instantly—without any injections needed. 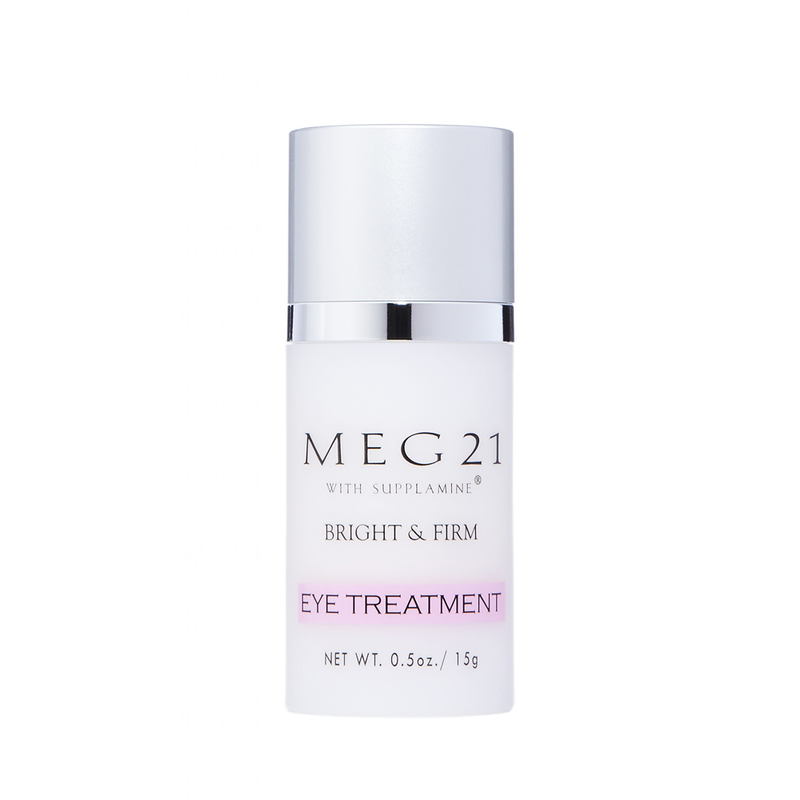 Infused with the brand's patented Supplamine ingredient, MEG 21 with Supplamine Bright & Firm Eye Treatment ($85) provides instant de-puffing and brightening effects while reducing the appearance of fine lines and wrinkles at the same time. Want to look wide-awake? 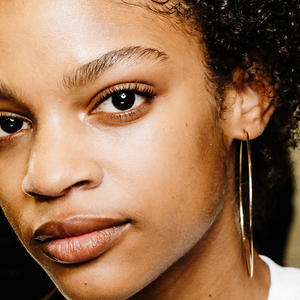 Long, lifted lashes are the key to faking rejuvenated eyes. 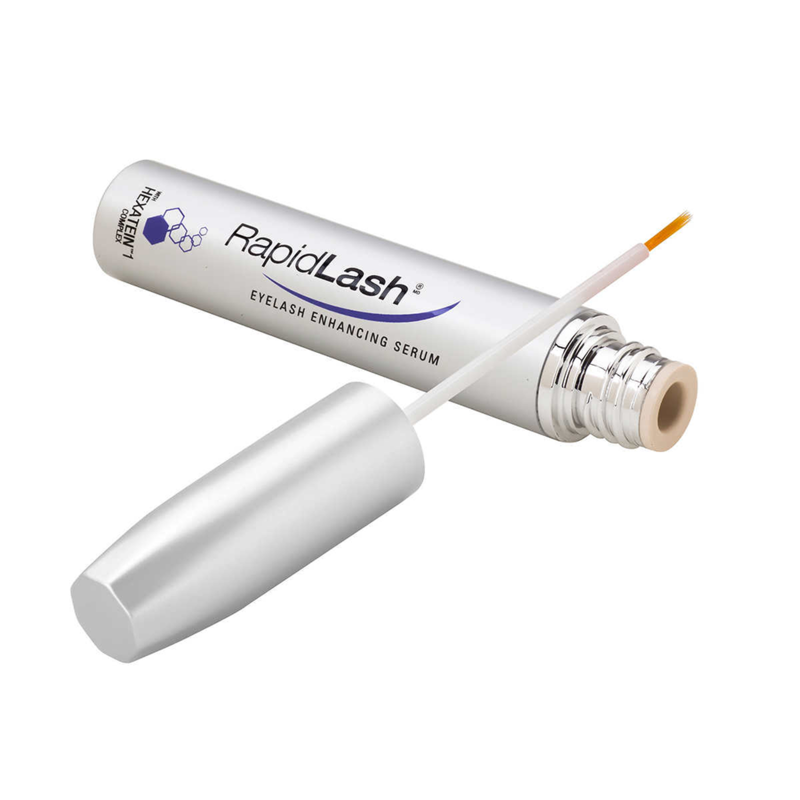 RapidLash Eyelash and Eyebrow Enhancing Serum ($50) uses fortifying and conditioning ingredients like polypeptides, biotin, amino acids and soybean oil to work synergistically to strengthen and improve the overall appearance of lashes. The FIXMD Activate Eye Cream ($80) uses Persian silk tree extracts to tighten, brighten and plump skin, leaving the eye contour and eyelids looking firm and youthful. 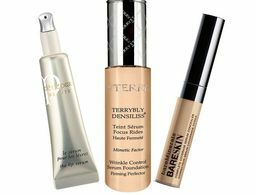 Even better, 91 percent of users reported fine lines were diminished after eight days of use, making this product a must-have for people looking to seriously improve their eye area. 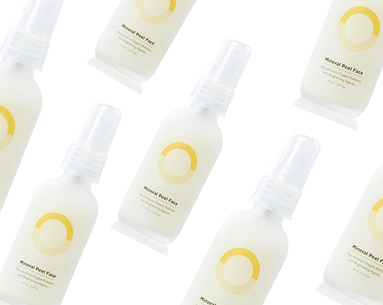 If you frequently suffer from tired eyes, this cooling eye treatment is definitely for you. 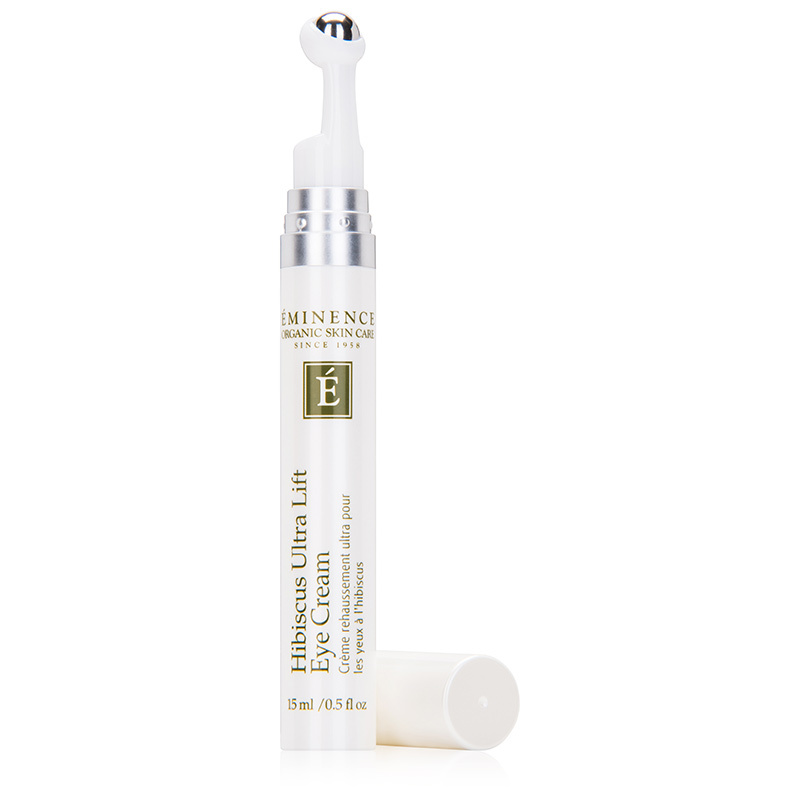 Éminence Organic Skin Care Hibiscus Ultra Lift Eye Cream ($96) smooths wrinkles and minimizes the appearance of dark circles by using a stainless-steel rollerball applicator that releases botanical peptides, green algae, hibiscus and caffeine to instantly firm the eye area. 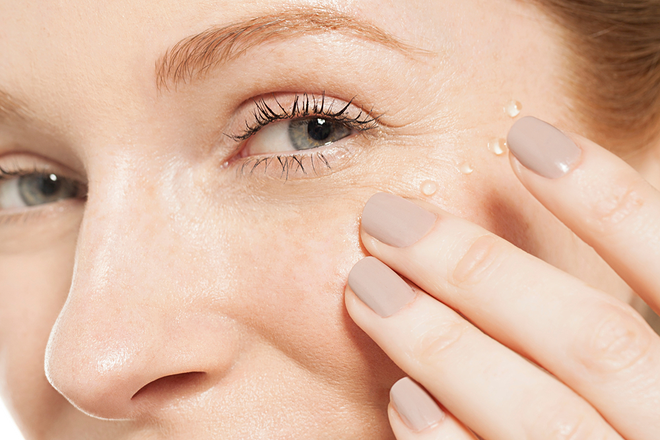 All it takes is just eight minutes for this skin-tightening eye mask to reduce the depth of wrinkles and fine lines by 36.7 percent. 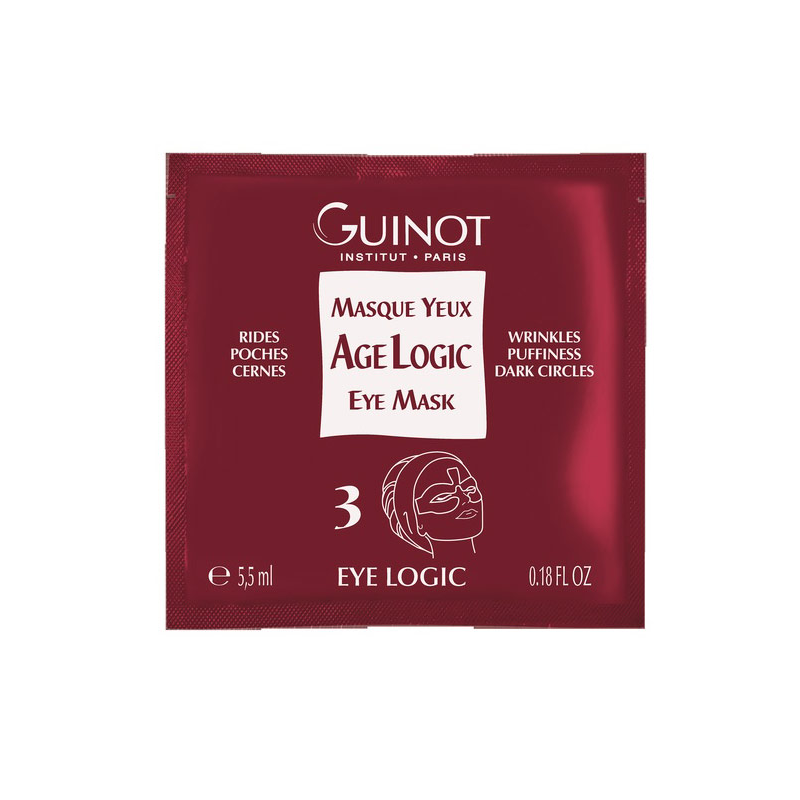 Using ingredients like green seaweed extract, Guinot Age Logic Eye Mask ($48) soothes tired, puffy eyes while also reducing visible signs of aging.